Interested in trying out some for yourself? 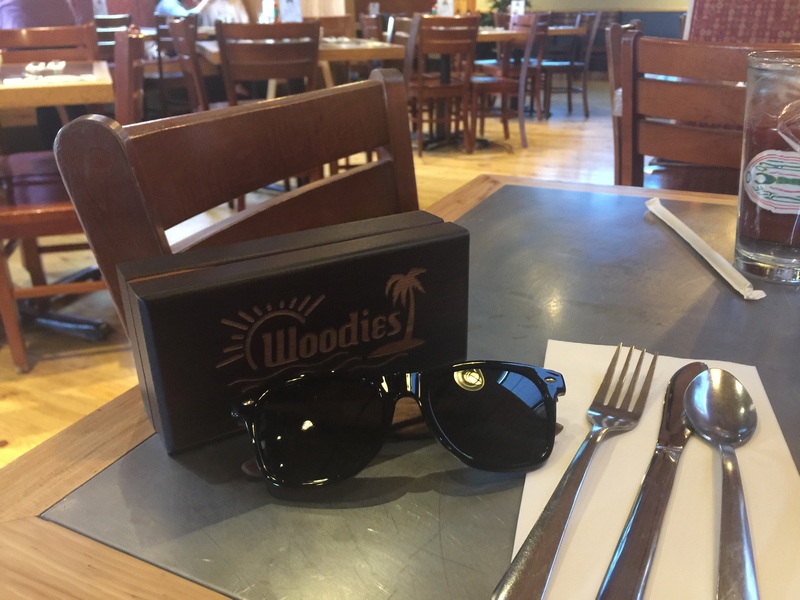 Check Woodies out Here on Amazon today! 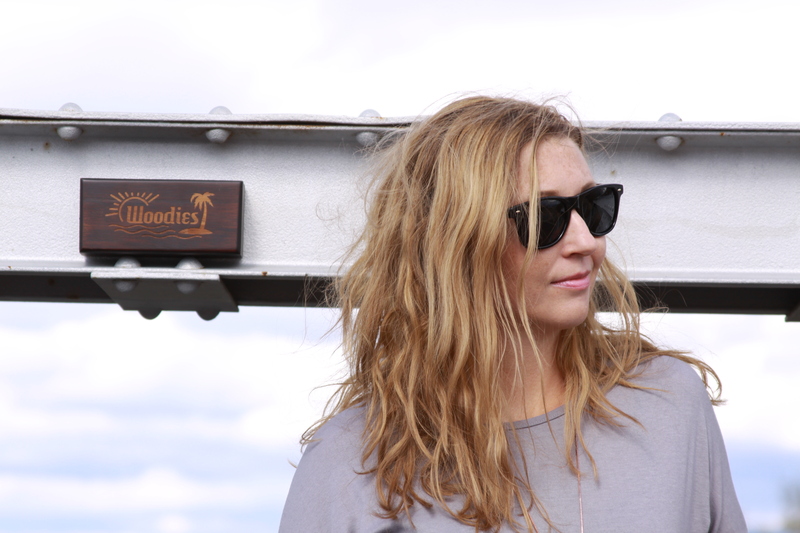 + Right now, Buy Any Two Woodies Products, and Save 20% Automatically at checkout! They are very nice looking. I never go anywhere without sunglasses! They are nice sunglasses. I haven’t moved in a while, and hope to be moving in a year or so. I’ve already started planning – so much to do! I’ve heard quite a bit about Salt Lake City, it is the hip place to move to!